The onion is a great source of an active compound that is known to inhibit the development of and spread of cancerous cells. 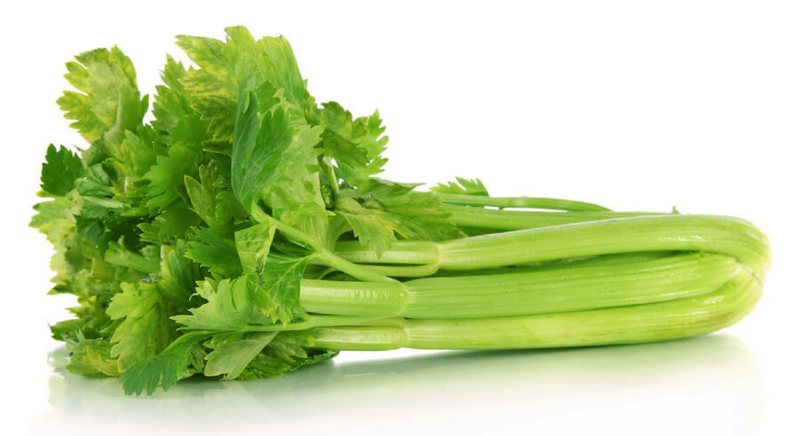 Quercetin is a powerful antioxidant that research has found to help prevent or reduce the spread of cancer. Onions also contain vitamin C, which is a strong antioxidant that helps to reduce the presence and impact of free radicals in the body. Free radicals are the chemical byproducts of cellular metabolism and they can cause healthy cells to mutate into cancerous cells. Onions are good for diabetics because they contain chromium. Chromium is a rather unusual mineral to be found naturally in food. Research has found that chromium helps aid the body to manage blood sugar levels and helps to unsure a slow gradual release of glucose to the muscles and the other cells to the body. Studies have found that consuming onions may help to modulate your blood sugar levels which is beneficial for diabetic patients. Onions have sulfides which are similar to those found in garlic. 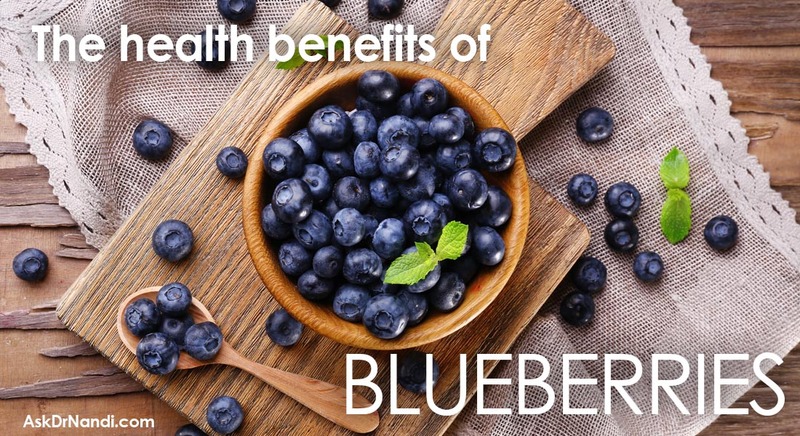 Research suggests that these sulfides help to lower blood lipids and blood pressure. 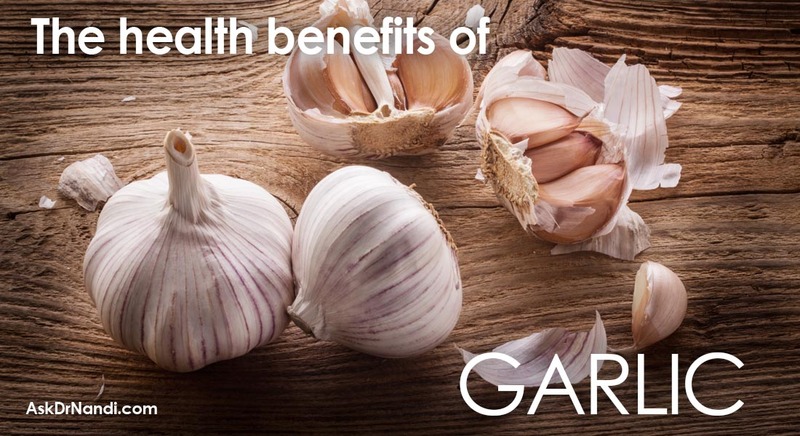 Onions are a great source of flavonoids which help to provide protection against cardiovascular disease. Studies have found that onions are a natural anti-clotting agent which can suppress platelet-clumping. Studies have found that onion consumption may reduce the symptoms of bronchitis and the common cold. Research is being conducted on the effects of onion consumption and its effect on harmful bacteria. Promising results have shown that onions do have antibacterial and antifungal properties. 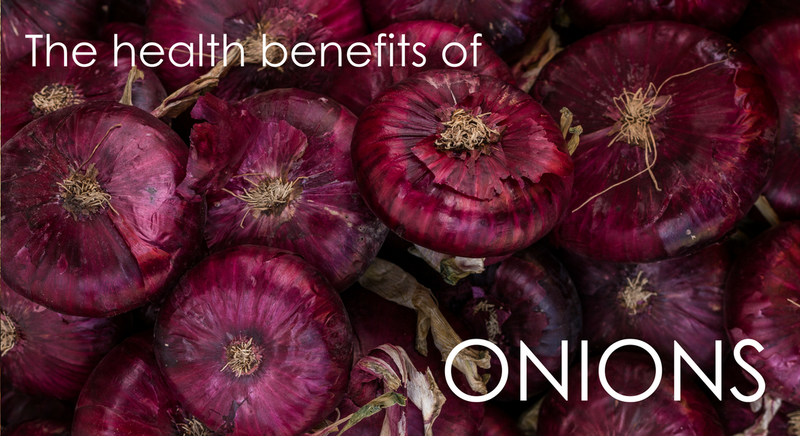 More research is being conducted but results have shown that onions might strengthen your immune system overall, making you less vulnerable to contracting infections. A recent study found that women who ate onions at least once a day had a bone density 5 percent greater than those women who ate onions once a month or less. Another study has shown that women who eat onions regularly may lower their risk of hip fractures by more than 20 percent as opposed to those who never consume onions. 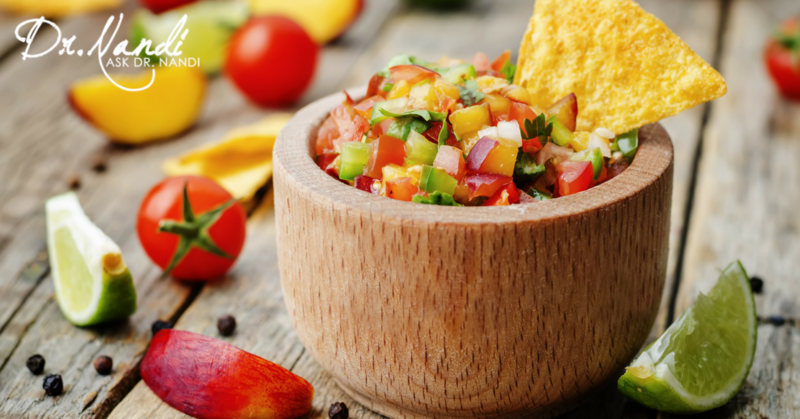 A delicious and healthy peach salsa that is perfect as you go on your journey to being a #HealthHero. Full of great ingredients and perfect for a BBQ. 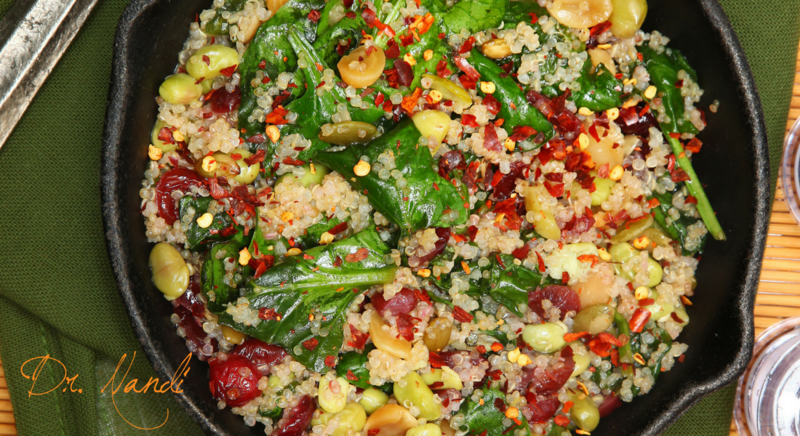 Check out this #HealthHero Tomato Basil Quinoa Bake! 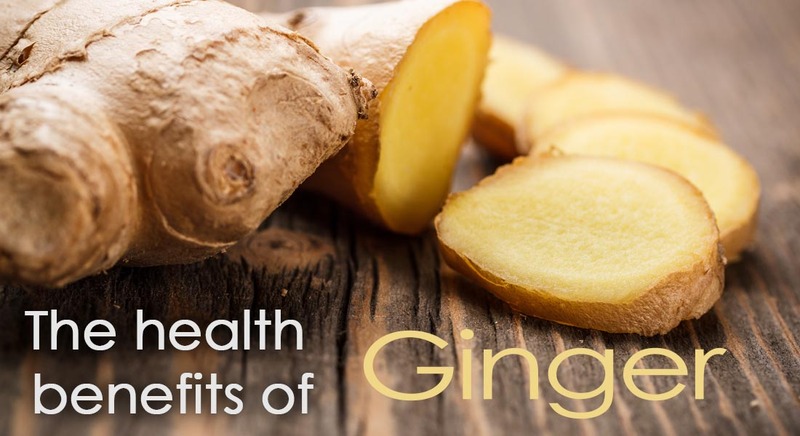 This recipe is a mixture of ingredients containing all sorts of nutritious benefits!